L is starting to widen her toy choices so before we move on I thought I would look back at what she has enjoyed and how she has played with it up to now. Freddie featured in the What's in Your Changing Bag feature over on Make Do and Push and it has been chained to her pushchair since we received it as a gift when L was just two weeks old. It is brightly coloured, multi textured and has different things to play with. A mirror hidden in his wing, a squeak on another, grab rings hanging from his body and a teething thingmy which tucks into a little pocket on another wing. He also has nicely knotted legs and smaller wings on one side all with different textures. 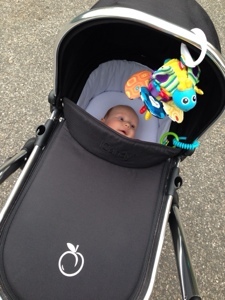 Oh and Freddie is so popular that every child in my group of NCT ladies has him on their prams. 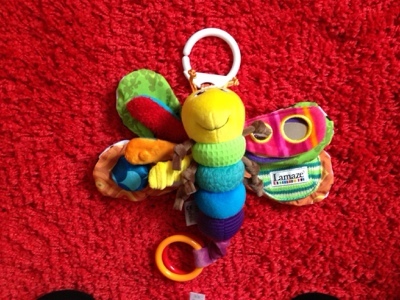 I LOVE the Lamaze toy range so much so that I brought Flutterbug a few weeks later and was very happy when Kerry joined the clan (another gift). I love the different textures and the fabrics, I love how well made they are and I love that they have multi uses. Flutterbug is great because the high contrast petals hang directly down meaning my flat on her back baby can see the interesting part of the toy. This is something which I think is neglected in some pram toys even my favourite Freddie isn't very accessible to a flat on her back baby. 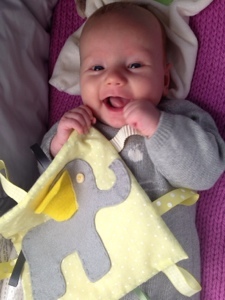 L likes to chat to her Lamaze family especially Kerry with her smiling face. She likes to squeeze and crunch the petals or wings on Feddie and Flutterbug. She is grabbing and bringing them to her mouth to explore the different textures and the various knots in the fabrics. There is still mileage in these toys as she begins to explore more and be more interactive. Flutterbug vibrates when you pull the rings out. The teething thingmy on Freddie will be great when the teeth start properly coming through and Kerry is just a lovely friend for my little lady, she comes complete with pink handbag! 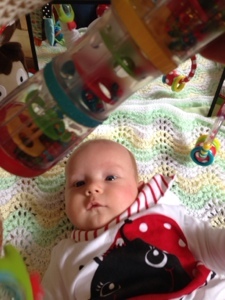 Of all the toys I have brought for L these linky rings are defiantly her favourite! 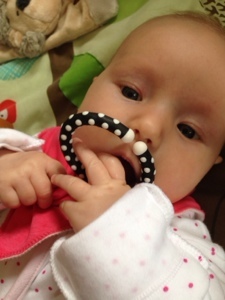 These were the first things she held independently to her mouth to chew! She loves to grab and hold these rings. She runs her hands over them and stares at the high contrast rings. These are a regular addition to her playmat and I wrote about them here. They are also handy to secure my scarf over the pram to keep the sunshine out of L's eyes. L has played with these since she had her first jabs so about 8/9 weeks. They are incredibly light so easy for little hands. Mine also has a mirror which is great for L.
I also added to our linking collection recently with these A-Z linky letters. A great toy to play with now with various textures and colours and great to use as she gets older for letter recognition. Currently this rainmaker is a toy I work for L rather than her playing with it by herself. But it works wonders on jab day to distract L from that nasty painful necessity of an injection. She is always interested in this toy. She turns to watch it when she hears it. She is distracted from, as mentioned above, major irritations as well as minor ones. A good one to chuck in your changing bag. 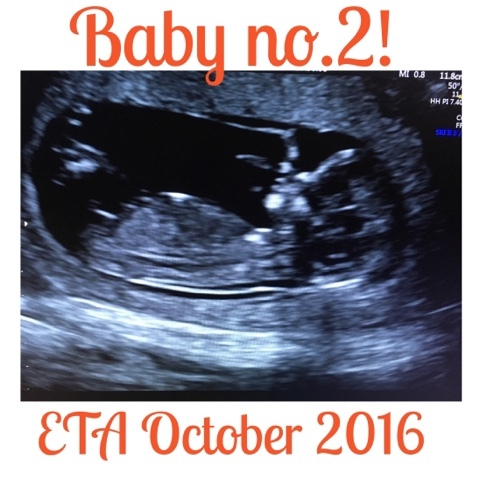 Proud mummy alert! I made L a taggie when I was pregnant. A simple square with a variety of textured ribbons hanging off. And she likes it! L loves to tug on fabric and bring it up to her face. She will eat some and others she just snuggles. The taggie is popular but so are muslins and snuggly toys and comforters. This isn't a toy but they entertain her. I wrote here about L and her fabrics. Like those which came on our playmat. 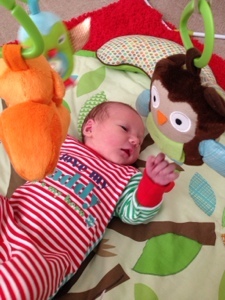 L loves Hedwig and can make him rattle easily and she talks to him while playing on the mat. These easy reaction toys are really good for helping L learn cause and affect. They also have crinkly wings. So there is my 4 month round up of toys. L is just starting to be more interactive with toys and more interested in making things happen so I can't wait to see how her playing develops as her skills do. I have also written about L's playmat makeovers. You can read about them here (Pt. 1 All Change), here (Mirrors) and here (Pt. 2 Fabric). It is always the simple things isn't it? L looks out for them on her playmat. I love that you made L a taggie, we also love the la maze range. Thanks. I love that she loves it. And the Lamaze range is fab! So broad, something for every baby. i just love baby toys! The range is so brilliant now. And I love the bright colours. 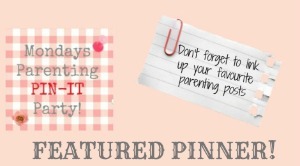 Thanks for pinning and sharing the post.